Robin Burks | Marie Antoinette souvenir from Versailles. I’m not sure why they cut off her head. I like cake. 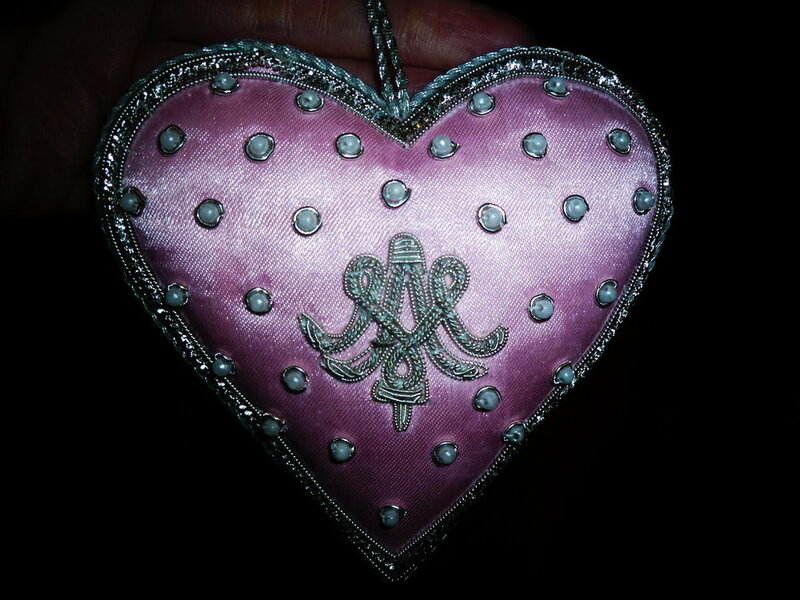 Marie Antoinette souvenir from Versailles. I’m not sure why they cut off her head. I like cake.